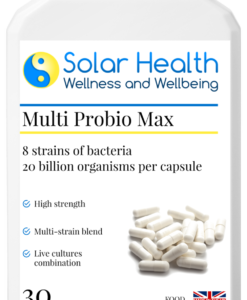 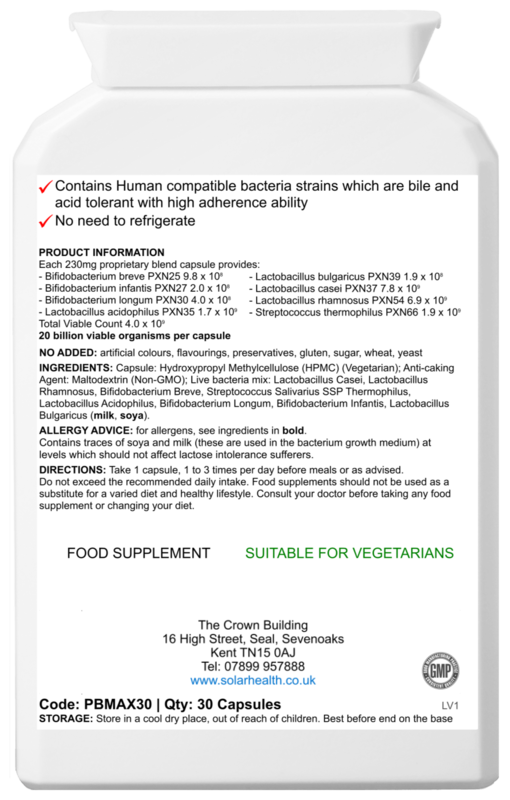 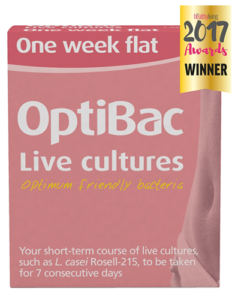 Support a healthy balance of good and bad bacteria in the gut with this practitioner-strength 8 strain probiotic, which offers full spectrum support of the upper and lower intestines and contains a massive 20 billion organisms per capsule! 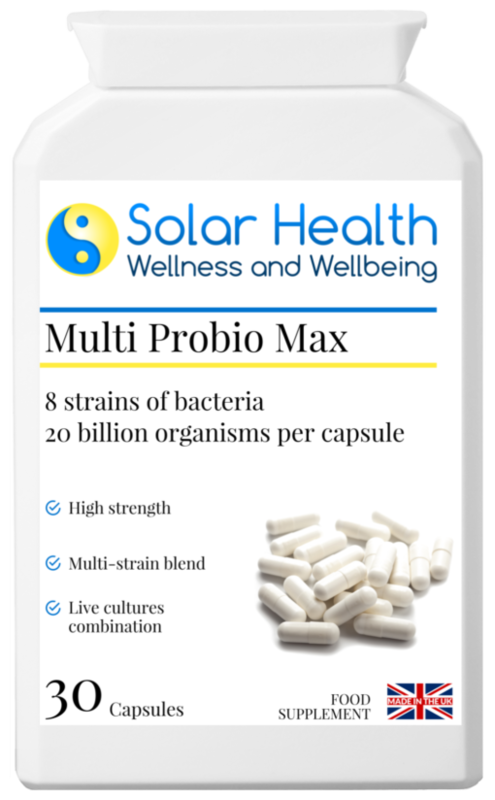 Take 1 capsule, 1 – 3 times per day before food. 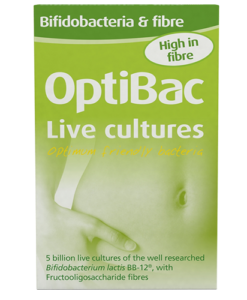 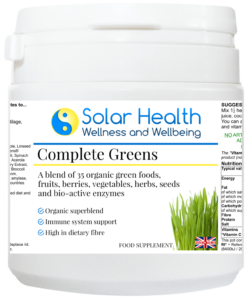 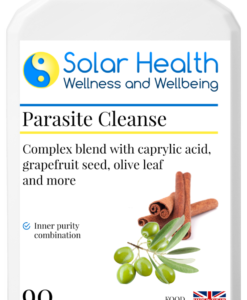 Best results are achieved when combined with our other digestive system supplements and intestinal products and when taken continuously for 2 – 3 months, together with improved eating habits.